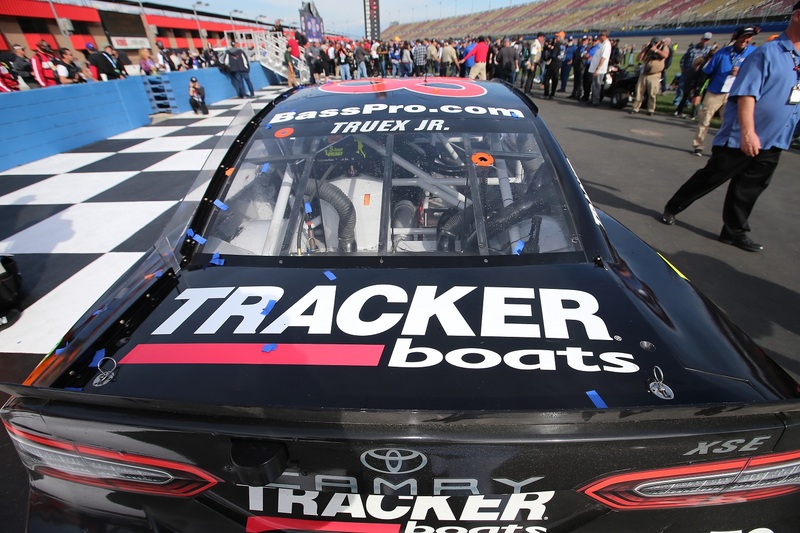 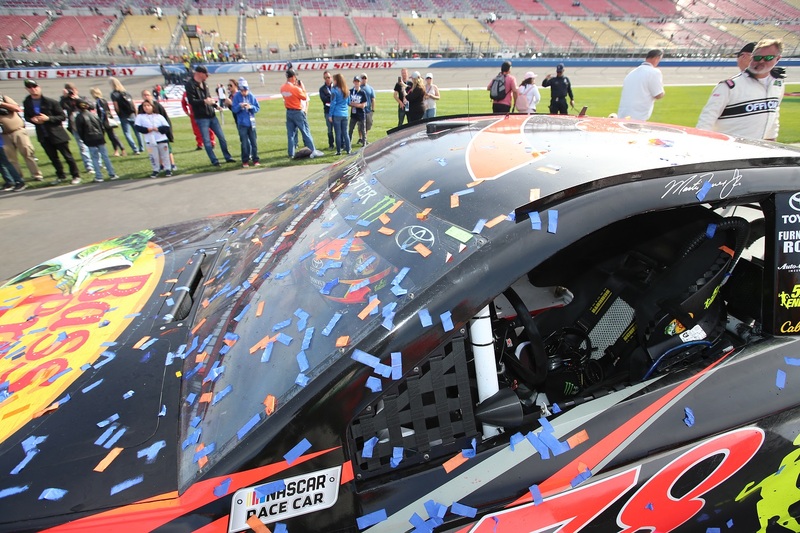 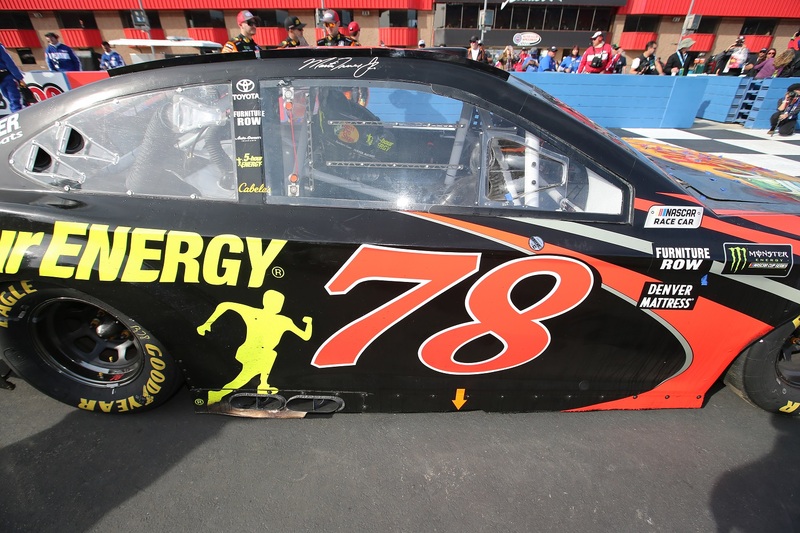 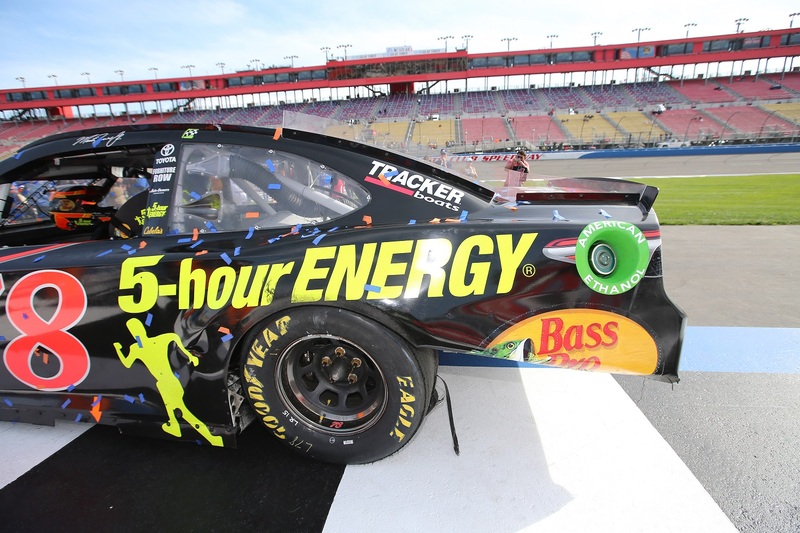 Defending Monster Energy NASCAR® Cup Series™️ champion Martin Truex Jr. dominated all three stages of the Auto Club 400, beating the second-place finisher to the line by more than 10 seconds.Starting from the pole, Truex led the most laps in the No. 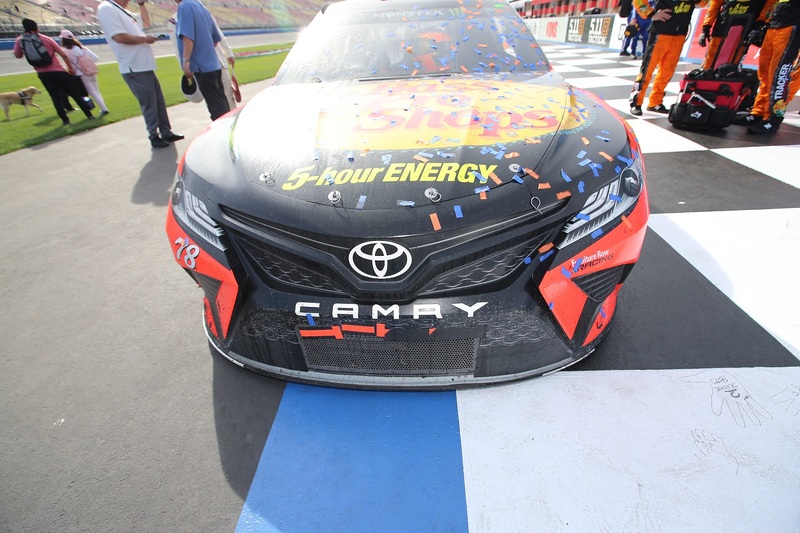 78 Bass Pro Shops/5-hour ENERGY® Toyota Camry and secured a berth in the 2018 NASCAR® Playoffs with his first win of the year. 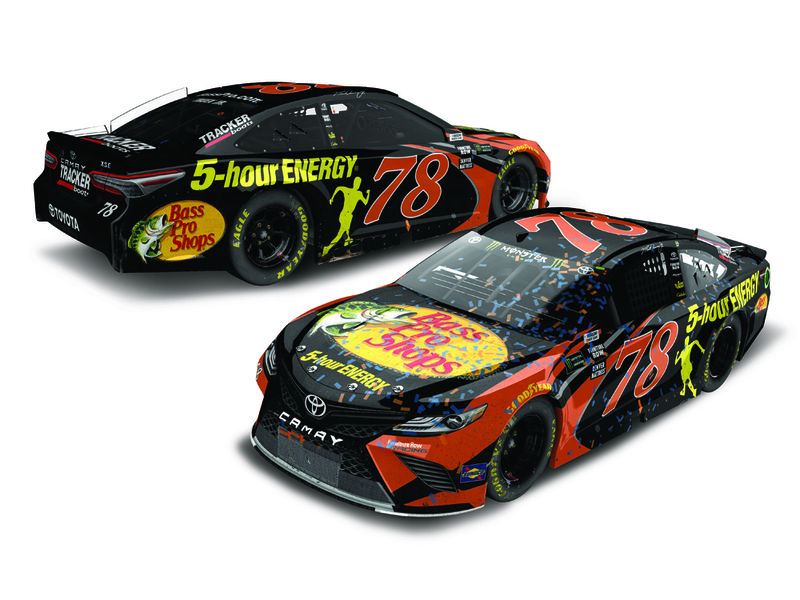 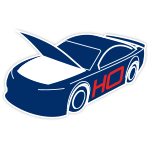 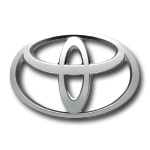 Now Lionel Racing is excited to offer the official 1:24 ARC die-cast of Truex’s Fontana Win car. 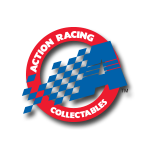 Each is detailed with all the race damage and confetti seen on the car in Victory Lane, and comes with a full-color collector card.